In the wake of two devastating earthquakes in September, the 2017 Mexican Grand Prix has become a symbol of national fortitude in the face of adversity, writes Kate Walker. Since its 2015 return to the Formula 1 calendar, the Mexican Grand Prix has been a truly local global event, with promoters CIE turning to Mexico’s rich cultural history to make the race stand out. 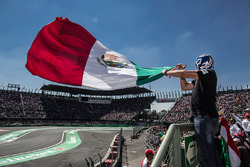 From grandstands packed with sombrero-wearing fans doing literal Mexican waves to mariachi bands serenading the public and a lucha libre wrestling ring in the middle of the paddock, the Mexican Grand Prix is an event that uses Mexico to promote Mexico. With promotional artwork evocative of Frida Kahlo and echoes of Aztec iconography on posters and race programmes, plus fortuitous scheduling that sees the race coincide with the Día de Muertos festival, the Mexican Grand Prix cannot be confused with any other race. “The way we see the race is a great opportunity to showcase Mexico to the world,” says Alejandro Soberon, president of Mexican race promoters CIE. “Definitely it is a platform to promote the country and the tourism as a destination. 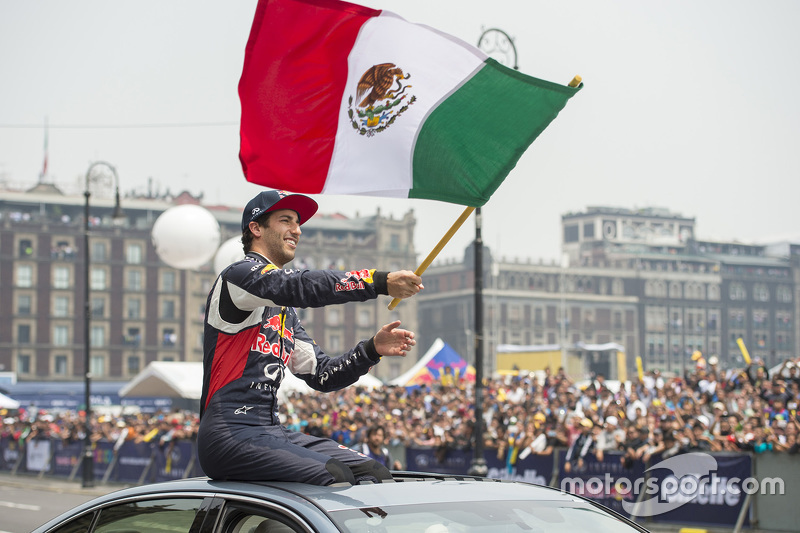 Mexico’s status as a great destination – for both tourism and Formula 1 – is a certainty, as anyone with experience of either country or race can assert. 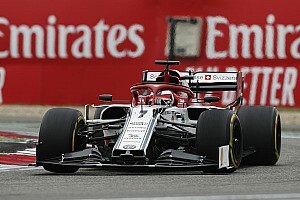 But in the wake of two devastating earthquakes in September, the 2017 edition of the Mexican Grand Prix has taken on additional symbolic importance for a country in the process of putting itself back together. 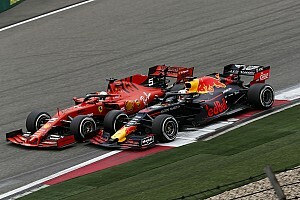 Mexican company CIE, which promotes the grand prix, is a commercial outfit accustomed to marketing events – and selling high volumes of tickets – across a variety of fields. 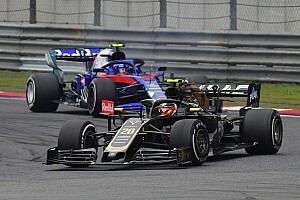 According to Rodrigo Sanchez, head of marketing and public relations for the race, that background is one of their strengths. 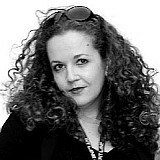 “We come off the industry of selling: selling entertainment and selling tickets,” Sanchez said. “We sell tickets for concerts, for theatre and now for Formula 1. We understand how to keep alive something around for a few days of every year. The late October slot is an integral part of Mexico’s sales pitch, Sanchez admitted. “We like the date because it helps us promote another part of the culture that we have, which is the Day of the Dead. Usually it’s a long weekend in Mexico because it’s a holiday. For us it’s perfect. … We’re taking a little advantage of the city because it’s around those dates that the city makes things happen on the streets, so we can add more colour to the experience of going to the race in Mexico. One part of Mexico involved in the 2017 race will be the province of Oaxaca, which experienced significant losses during the September 7th earthquake. 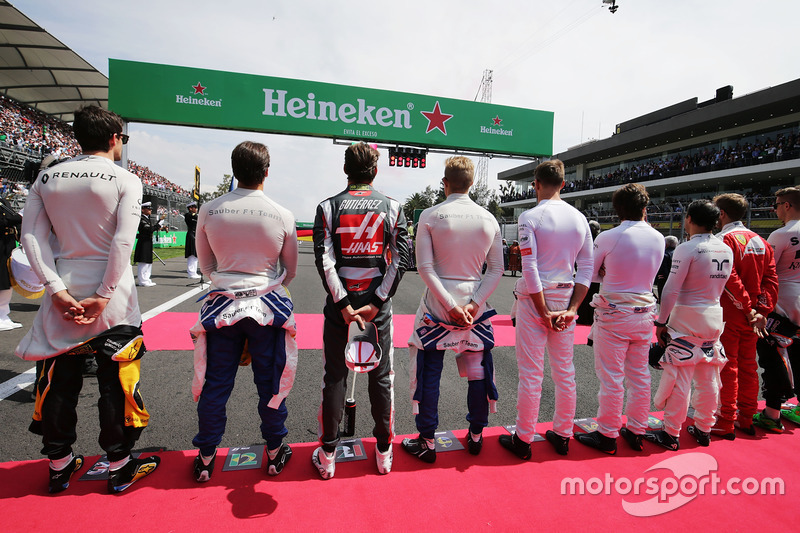 Since the Mexican Grand Prix’s return to the calendar a different province has featured its music during the national anthem ceremony before the race start. While arrangements were made during the summer months, Oaxaca’s involvement has taken on a new poignancy in light of the 8.2 magnitude quake, Mexico’s largest in a century. More than 70 people were killed in Oaxaca, and small towns destroyed in what is one of the country’s poorest regions. 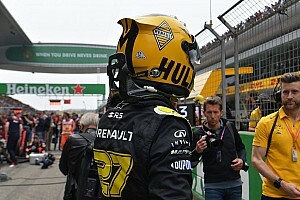 But the determination to remain part of the grand prix celebrations persists. 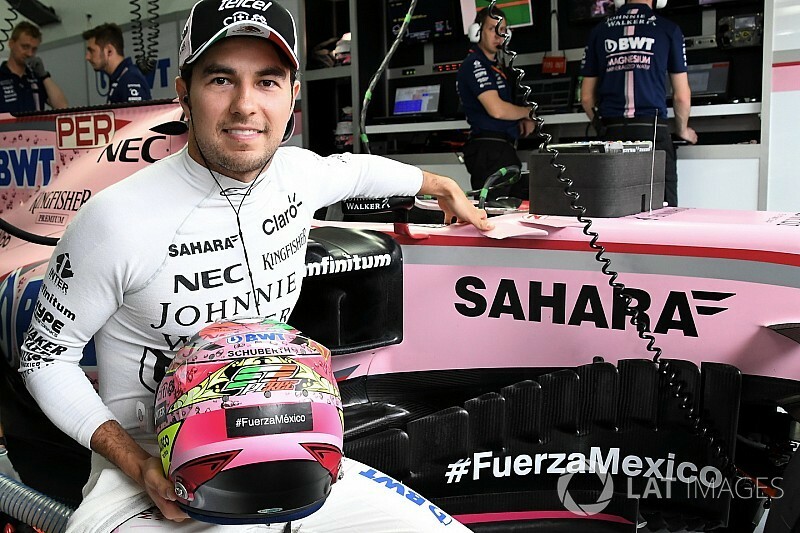 That determination in the face of adversity is but one example of Mexico’s pride in its grand prix, a world class event that advertises the country to hundreds of millions of global TV viewers. And the advertising is proving effective. It is a success that would not have been possible without the ongoing support of the Mexican government, according to Soberon. This year, that positive economic impact is more important than ever. The following is a list of official organisations currently accepting donations to help the Mexico City earthquake victims.